Arizona Pool & Spa Renovations will help you every step of the way, from a new build to a complete pool & spa remodel and renovation. We offer the best prices and surpass any competitors’ quality! The Arizona weather is perfect for long pool seasons, but it can also take a toll on your pool equipment. 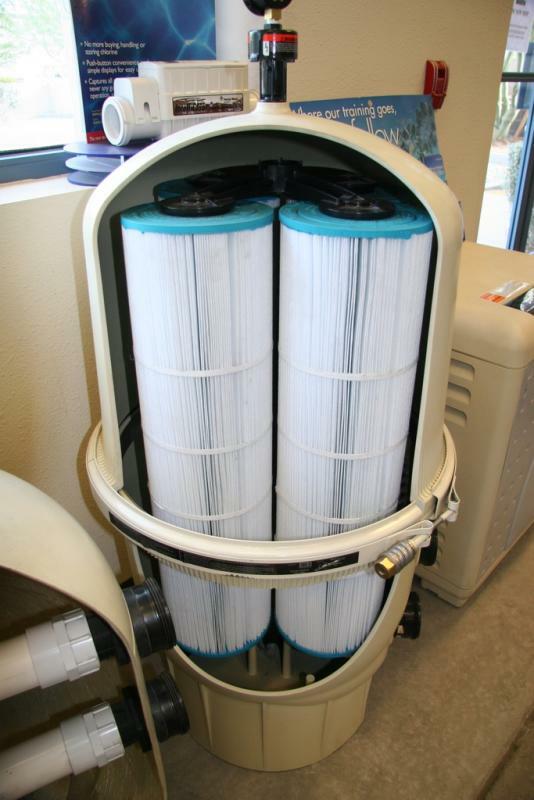 Regular servicing and maintenance is critical to keeping your pool equipment operating efficiently and effectively. 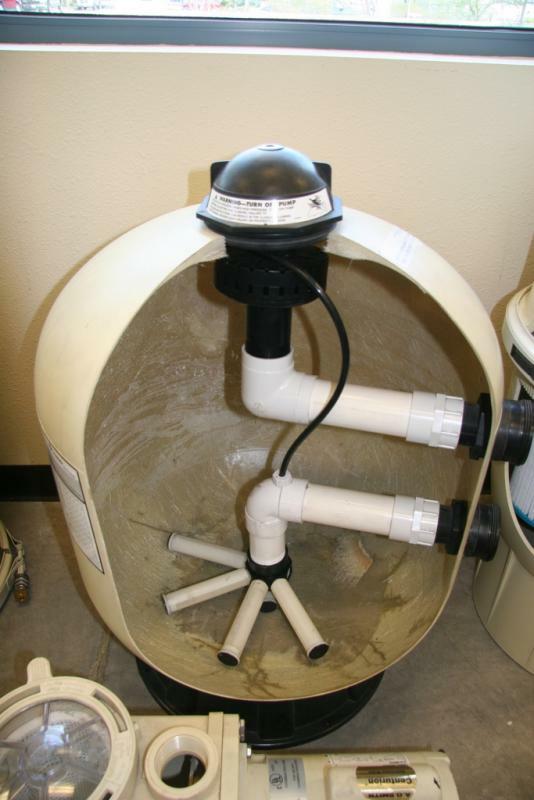 Proper maintenance, replacing of worn parts, filters, checking the pH content of your water, salinity, algae, and many other tasks will help you get the most out of your pool system, and will keep your equipment running for years to come. There are times when you need a piece of equipment checked, repaired or even replaced. At Arizona Pool & Spa Renovations, we take care of everything you need. We work with all brands and models, and have professional pool service technicians to install new pumps, filters, salt water systems, time clocks, heaters, heat pumps, solar pool heaters and much more. If you’re considering replacing older equipment, we recommend that you speak to several pool companies. 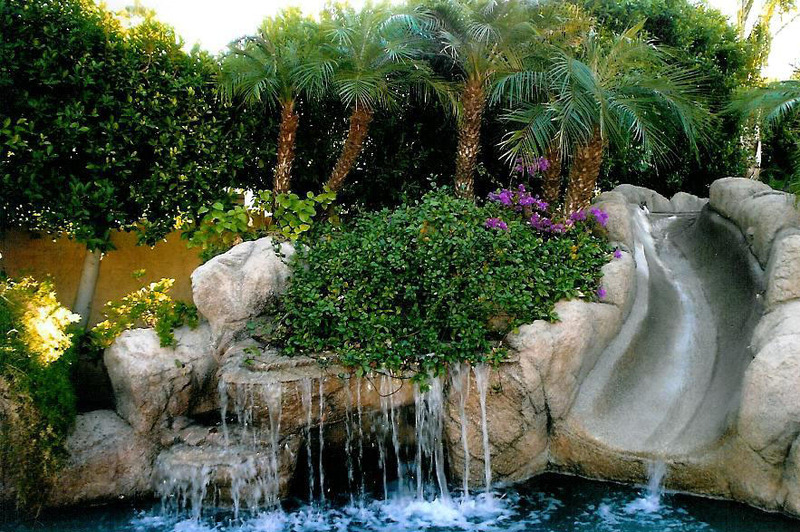 That way, when you decide to use Arizona Pool & Spa Renovations, you’ll know you’re in the best hands!